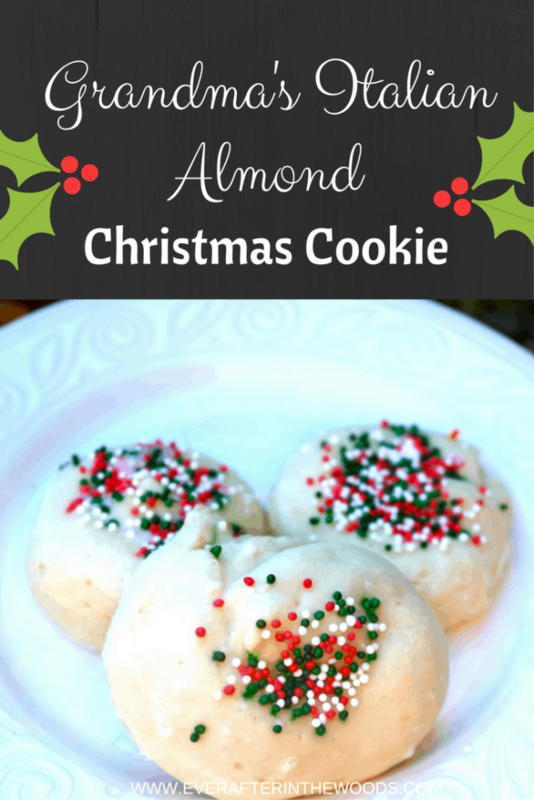 This is a recipe for soft Italian Almond Christmas Cookies. My grandmother made a similar recipe around easter time but these cookies sprinkled with holiday color sprinkles are perfect for those cookie trays that you make each year. I usually make my cookies a bit bigger because I like to eat them for breakfast! But a smaller cookie makes the perfect soft options to round out your Christmas desserts. In an electric mixer, combine eggs, sugar, almond extract and baking powder. Add the oil and milk and then the flour unitl combined. Refrigerate the dough for 1 hour. Line cookie sheets with silicon mats. Take 1 Tbsp of chilled dough and roll into snake tubes. 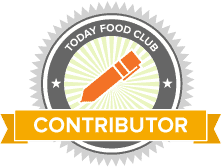 Coil, wrap or arrange your shapes on the cookie sheet about 2 inches apart. Bake for 12 minutes- the bottoms should still be pale. 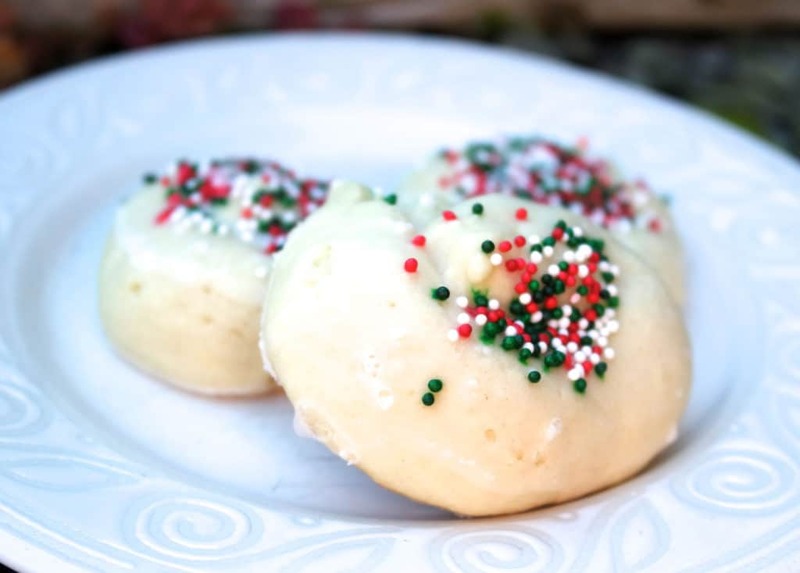 Dip the tops of the cookies in glaze and sprinkle with sprinkles. Tip: You can bake the cookies ahead of time and then glaze the morning of use. If you glaze the cookies ahead of time the sprinkle color will melt into the glaze. Still good- just not as pretty! I love these cookies with a cup of coffee in the morning. The have the perfect consistency for dunking.